Nearly everyone knows how important sleep is to the body, mind, and spirit. Countless studies have found that a good night’s rest is important for keeping you mentally and physically healthy. And yet, most of us still don’t make good sleep a real priority. While you may not want to admit that lack of sleep really affects your work, it is simply not true. A recent study concluded that the US economy loses $411 billion due to tired workers—who are less productive and focused. Of course, you may not be able to guarantee that you get a full eight hours every single night for the rest of your life. But establishing a set routine to quiet your mind and relax your body before you fall asleep can help you get a deeper, better rest. This is something that is especially important to entrepreneurs who need to stay sharp and focused all day long. Multiple scientific studies have concluded a link between a consistent nighttime routine and better rest for children, so it is safe to say that a nightly ritual can have the same effect on adults as well. An evening routine can certainly vary from person-to-person, but here are some tips on how you can find what works best for you. Sitting down with a good book is a pleasure for many people. But did you know it can almost guarantee a better night’s sleep? A study done at the University of Sussex concluded that reading for just six minutes before going to bed can reduce your stress levels and help you fall asleep faster. 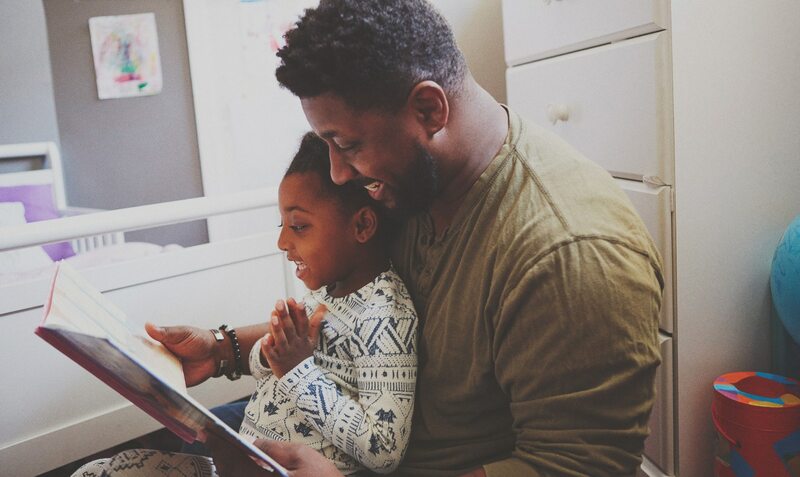 Of course, there are lots of other mental benefits to reading as well, so incorporating some reading time into your nightly schedule is an excellent daily habit to make. Doing some writing of your own can also help you to calm your mind and clear your head before you hit the hay. Studies have found that writing for about eight minutes a day can make a huge impact on your mental health and happiness. If writing isn’t usually your thing, ease into it with some bullet journaling or just create lists, such as things you are grateful for, dreams and goals for yourself, or simply a to-do list for the day ahead. Take the quiet time right before bed to reconnect with things that are important to you. Whether it is your family, your pet, friends, a hobby you enjoy, or yourself. Do something that builds a stronger bond with those things. Give an old friend a call for a few minutes, spend some technology-free time with your family by putting the phones away. Take your dog for a walk, spend some time perfecting a skill or participating in a favorite hobby. There is no set list here. This is totally based on your priorities and whatever keeps you inspired and motivated. Planning out your day ahead of time can help you be more productive and prepared for tomorrow. Again, nothing complicated here. It can be as simple as laying out your clothes the night before, ironing your shirt at night instead of rushing to do it in the morning, or packing up your lunch. Many entrepreneurs also recommend the Ivy Lee Method for prepping at night for the next day. At the end of each day, write out the five or six most important things on your to-do list for tomorrow and make sure you list them in order of importance. Then, arrange your day around those tasks. Start with the first thing on the list and move your way down. This sounds super simple, but many successful business owners, including Charles Schwab himself, swear by this method for staying productive and on task. Finally, before you fall asleep, it is important to put yourself in the right mindset for rest and relaxation. Quieting the mind is a struggle for lots of entrepreneurs who are used to sticking to a go-go-go mindset all day long. But, this is exactly why mental relaxation is so very important. Meditation may seem like it’s just a trendy phase right now, but the truth is there are numerous scientifically-proven benefits to this practice. It can significantly reduce anxiety and help with depression—two mental health issues that 72% of stressed-out entrepreneurs suffer from. 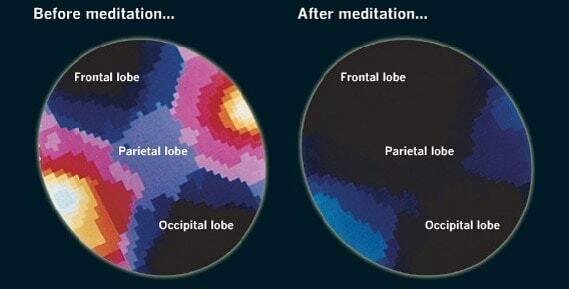 Furthermore, just a few minutes of meditation a day can impact your mind’s ability to stay focused, provide more mental clarity, and help you fall into a deeper sleep. If you’ve never tried to meditate before, there are plenty of apps and guided videos for beginners that can be an excellent starting point. Even doing a short yoga routine that is focused on steady breathing can be a form of meditation. Your mind is the most important asset you will ever have. Taking care of your mental and physical well-being should be a priority, and getting good rest is a huge part of this. Your before-bedtime ritual should be something that is sacred and unique to you; it may take some trial and error to find your perfect routine. Start out by trying these tips on the list or make your own schedule. The key is to find that special something that works for you and helps you quiet your mind, find peace, and prepare your body for a night of rejuvenating rest.